Hortus Supplies International (HSI) offers a full range of products and services to clients active in professional horticulture outside the Netherlands. HSI is a company whose experienced and dedicated staff supports the people with whom they do business with expert advice and personal service. Hortus Supplies International has a good and long lasting relationship with their clients. This can only be achieved with good communication and personal contact. HSI is a low-overhead company with no redundant management or organizational structures. For you as our client this results in good communication and very competitive prices. Experienced business people who think along with you on an equal level in terms of cost, transportation and solid advice are there to help you to find whatever you may need. Hortus Supplies International (HSI) offers a full range of products and services to clients active in professional horticulture outside the Netherlands. 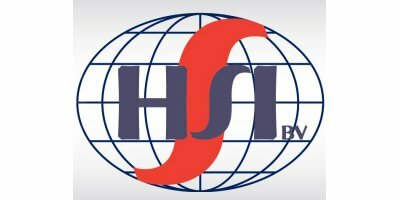 HSI is a company whose experienced and dedicated staff supports the people with whom they do business with expert advice and personal service. 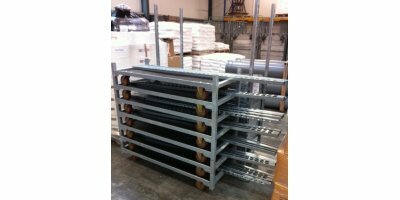 Hortus Supplies International has a good and long lasting relationship with their clients. This can only be achieved with good communication and personal contact. HSI is a low-overhead company with no redundant management or organizational structures. For you as our client this results in good communication and very competitive prices. Experienced business people who think along with you on an equal level in terms of cost, transportation and solid advice are there to help you to find whatever you may need.